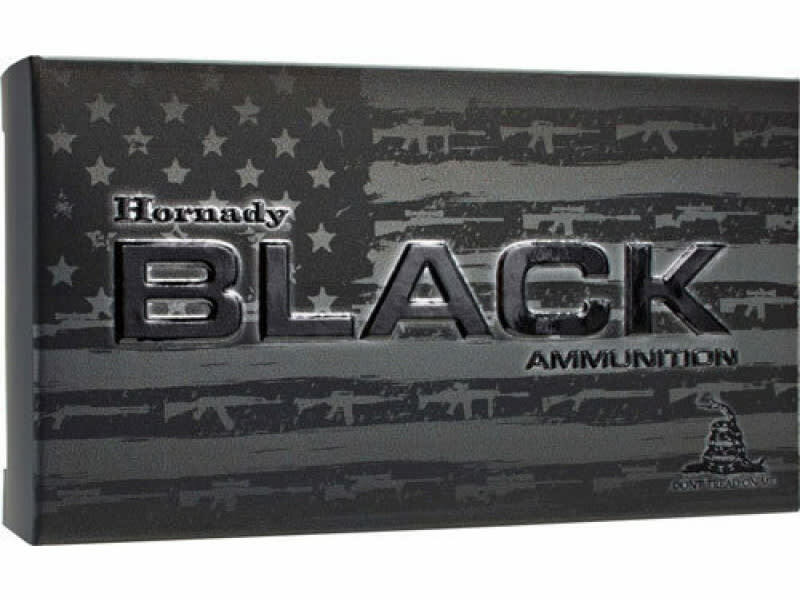 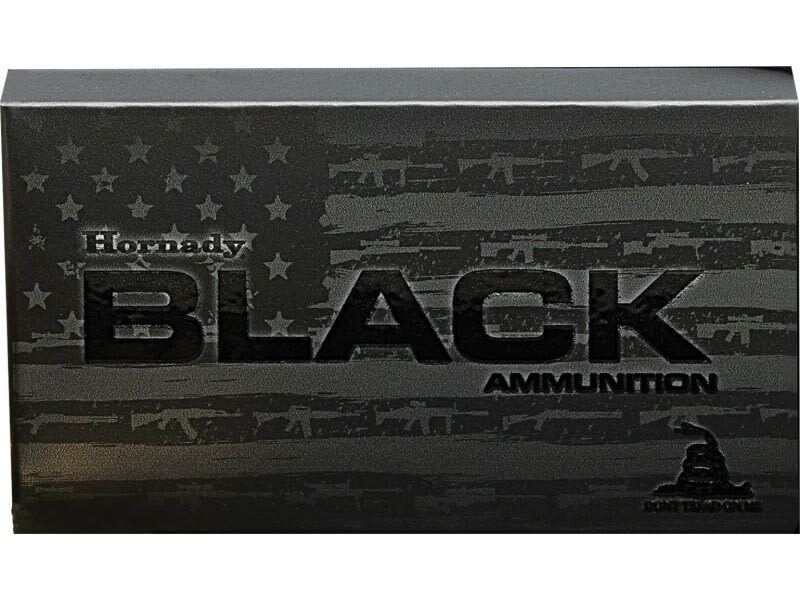 Hornady 81528: Hornady Black ammunition features versatile loads optimized for excellent performance from America's favorite guns. 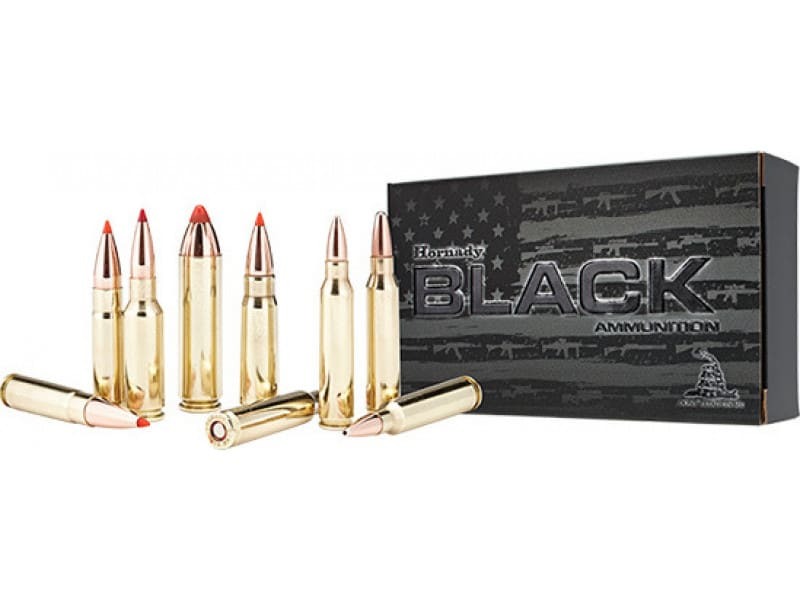 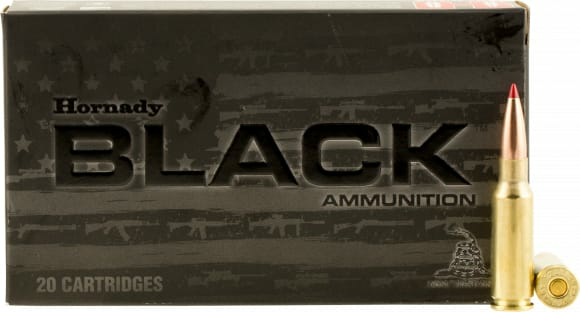 Loaded with legendary Hornady bullets, Hornady Black ammunition is designed to fit, feed and function in a variety of platforms. 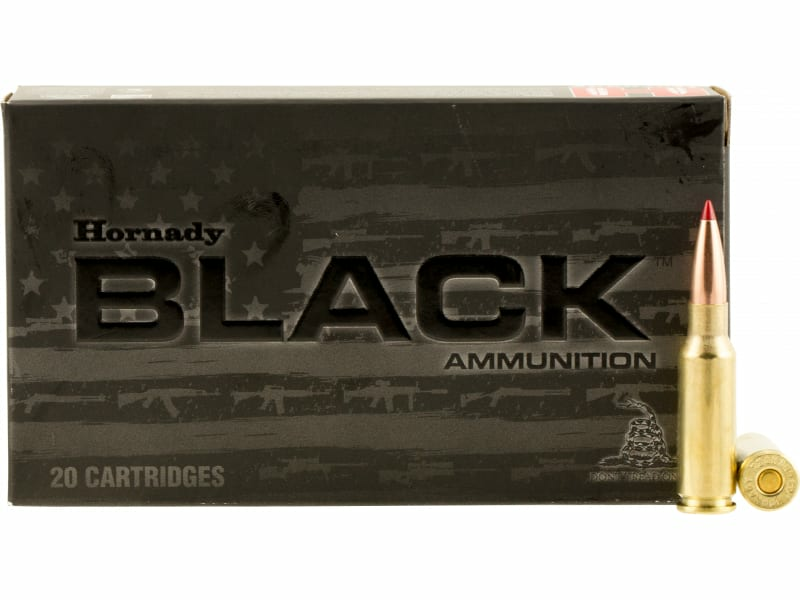 Direct impingement, gas piston, suppressed, unsuppressed, inertia, bolt, pump, supersonic, subsonic, rifle, mid-length, carbine or pistol Hornady Black ammunition delivers superior performance for a variety of applications.